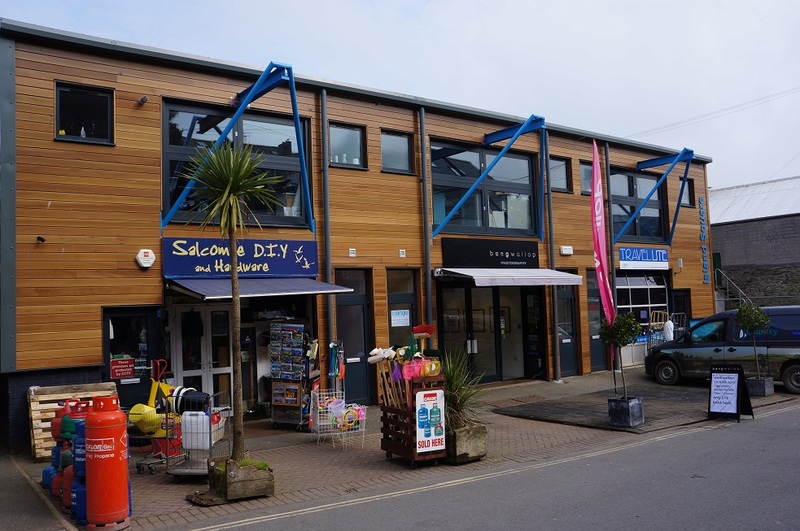 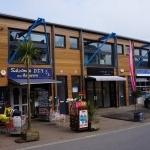 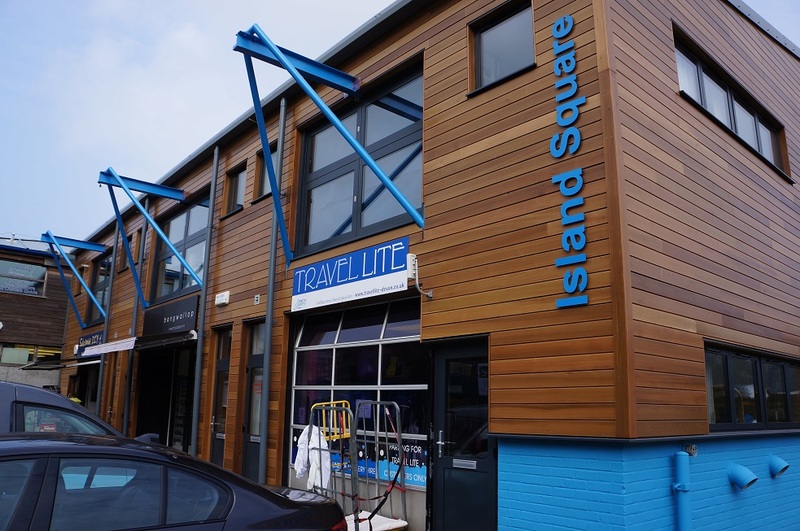 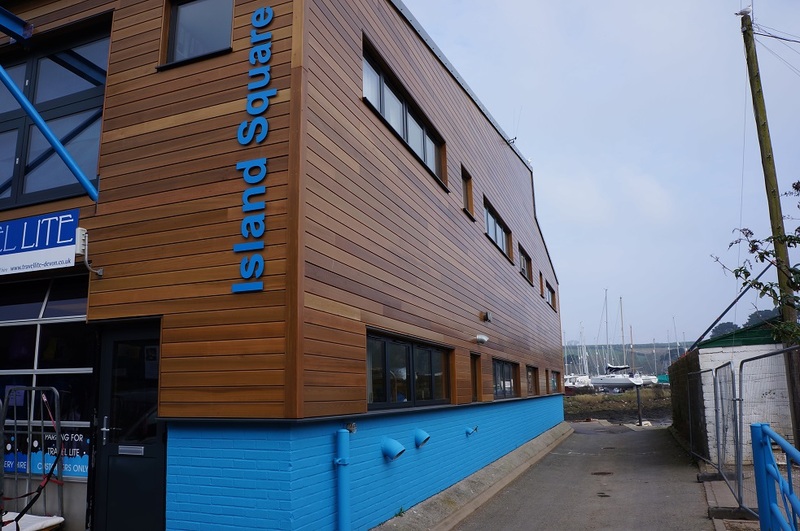 This project in Salcombe was to replace the tired cladding that was already in place on the structure. 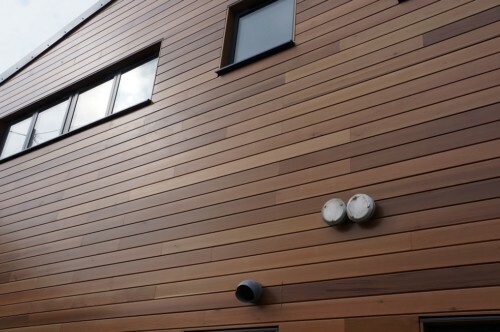 A Canadian Western Red Cedar was the chosen species, a coating was requested that would offer many years protection against the elements. 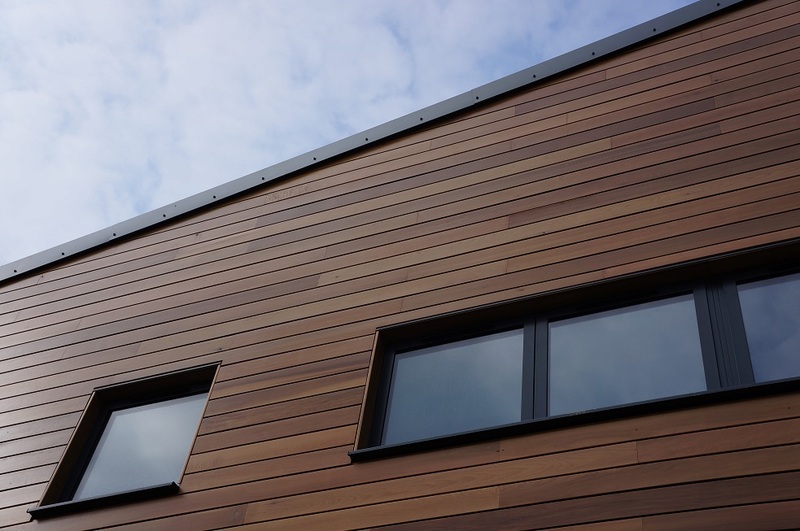 The timber was a combination of Ex 22 x 125mm, and Ex 22 x 150mm boards, machined and then coated with the Omnia clear coating with a 30% sheen. 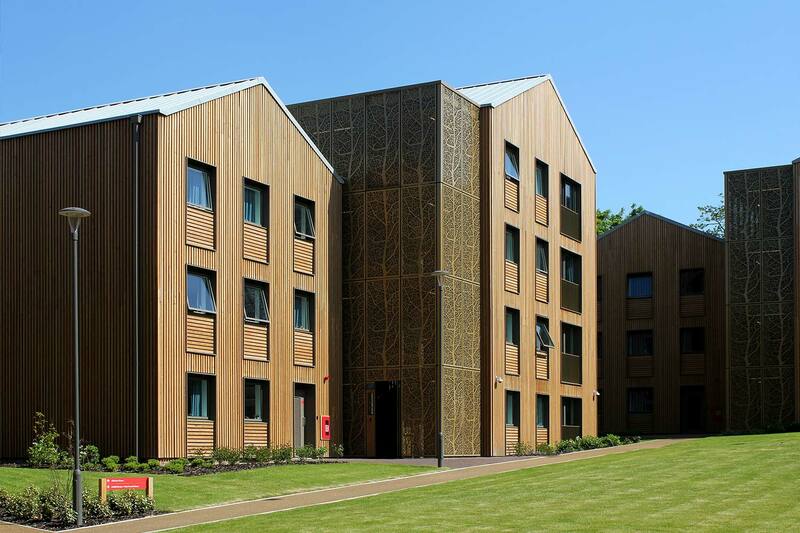 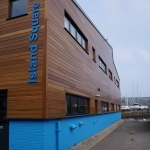 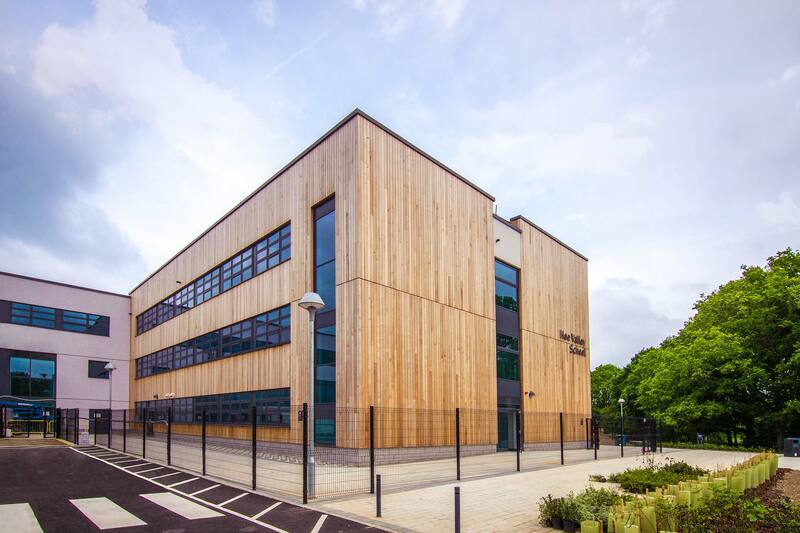 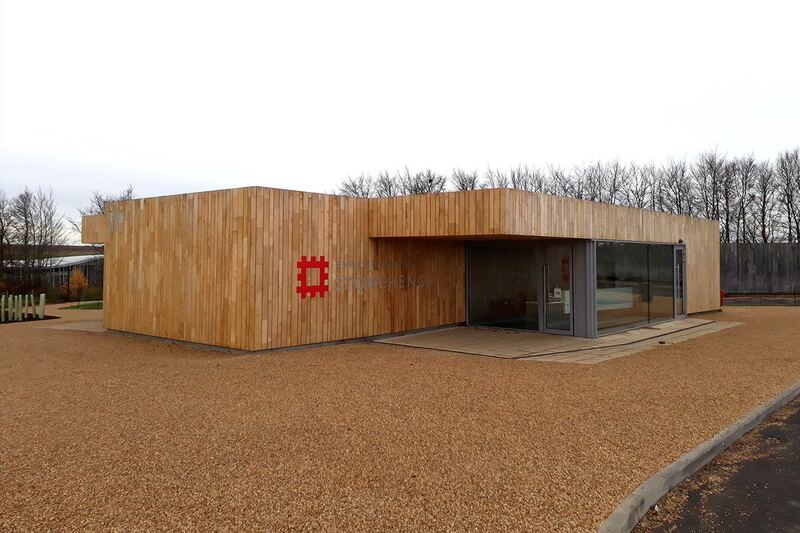 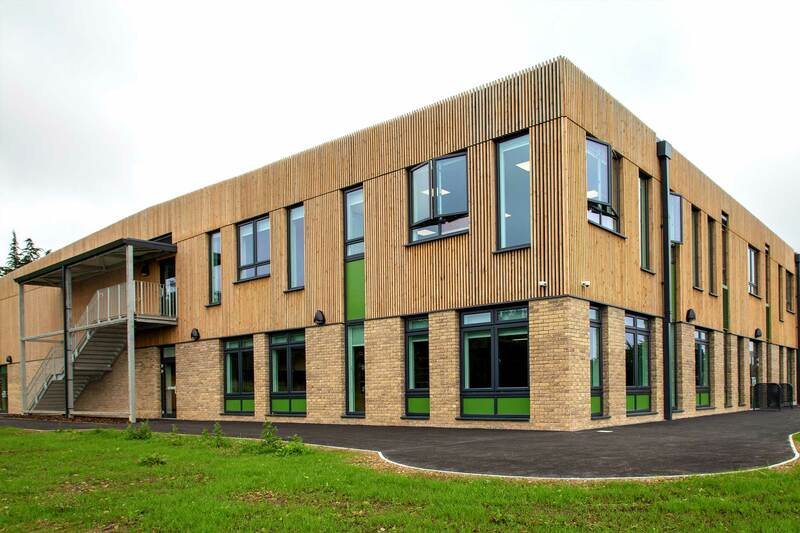 The Omnia waterborne exterior coatings are manufactured to be water repellent, flexible to expand and contract with the natural movement of timber, as well as providing long term durability. 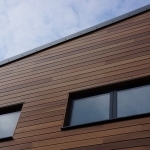 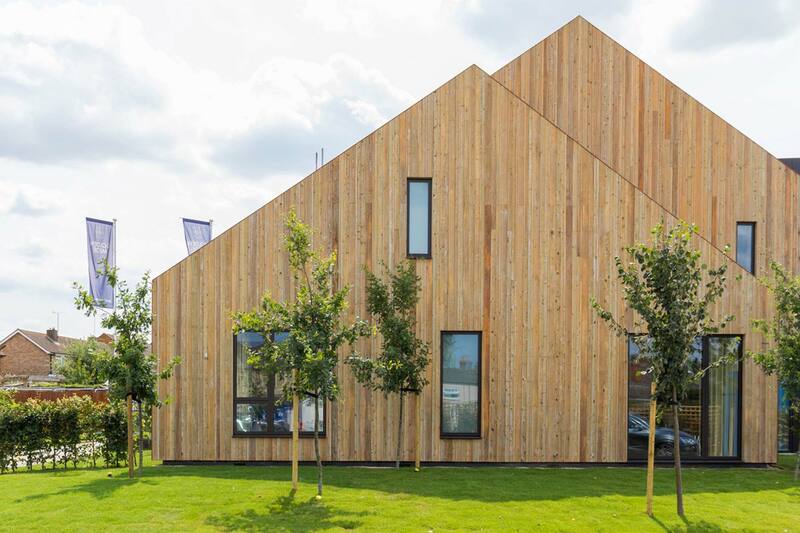 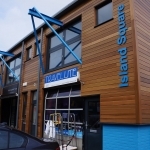 They allow the natural passage of moisture vapour which improves the stability of cladding.